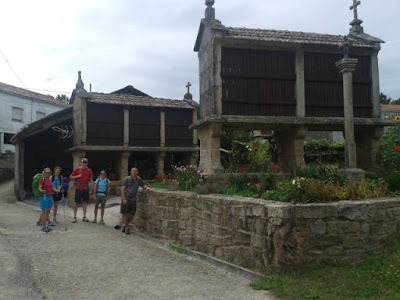 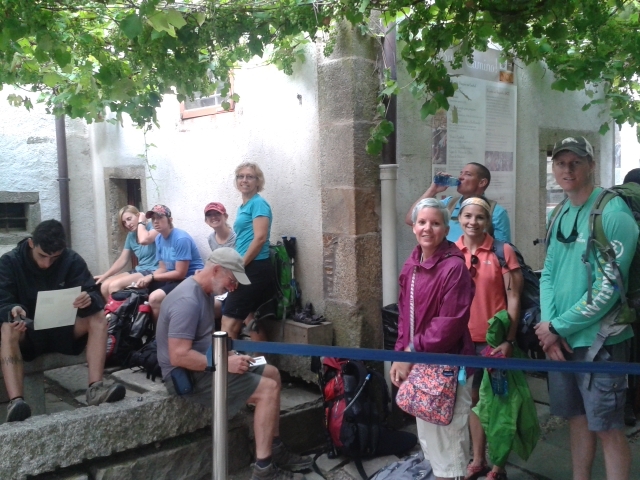 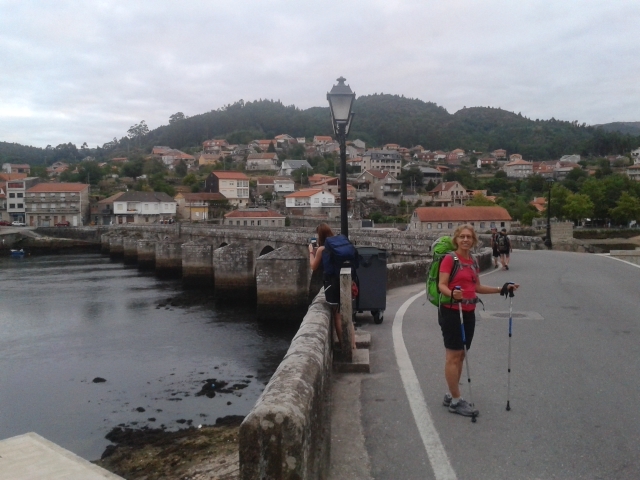 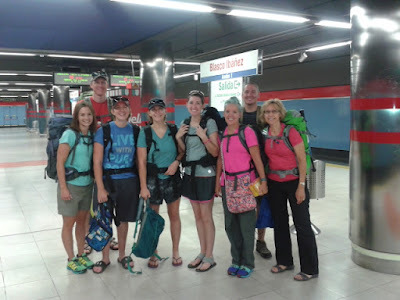 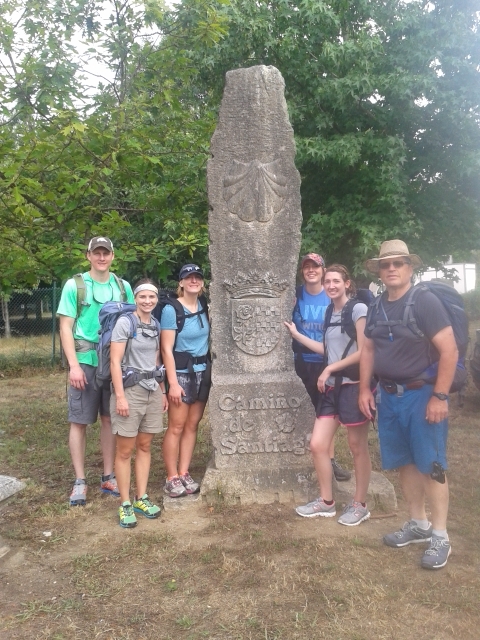 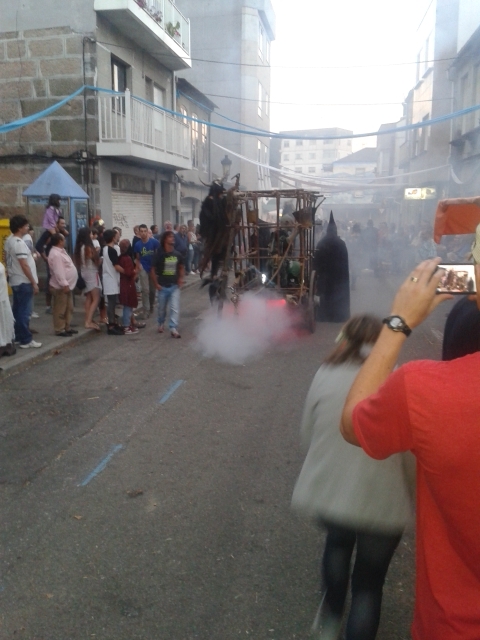 It was great to receive a team of Friends this summer to hike the "Camino de Santiago." 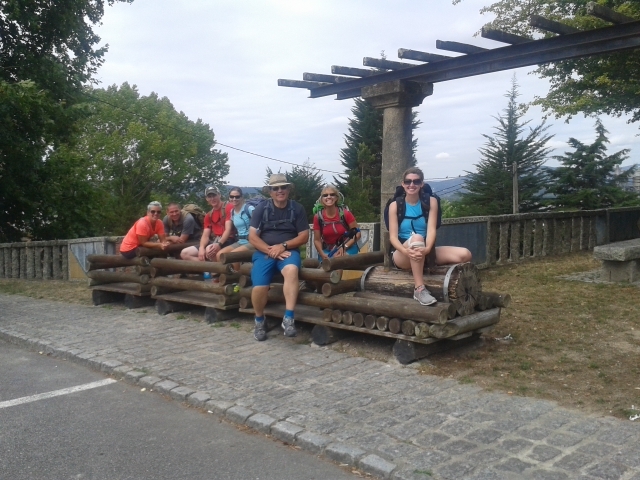 Fun and refreshing getting to know them and having good times together. 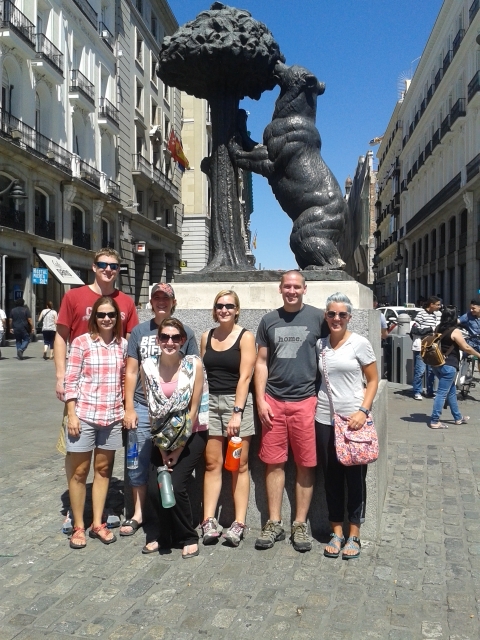 Thanks for taking the time and investing your summer in getting to know us and culture and needs in Spain.